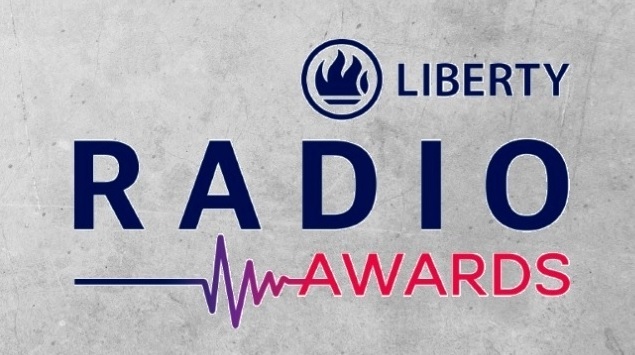 "With over 1 900 entries to evaluate, the adjudication panel had their work cut out for them," says Lance Rothschild, CEO of the Liberty Radio Awards. "I’m confident that the adjudication process will ensure that we recognise and honour the best radio work in South Africa over the past year." "Recognition as a category finalist is already a significant achievement. It earmarks you as one of the best in your field," adds Rothschild. "Liberty congratulates all the entrants and wishes the finalists well. We’re looking forward to acknowledging the winners on Saturday, 13 April. Radio, through its reach, is a powerful platform for news, stories and a particularly important platform from which listeners derive information and advice," says Killy Bacela, divisional executive of group brand and marketing at Liberty. 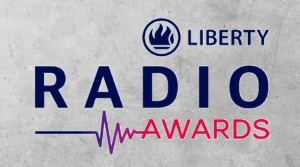 Winners will be announced at the Liberty Radio Awards banquet at the Sandton Convention Centre on Saturday, 13 April.